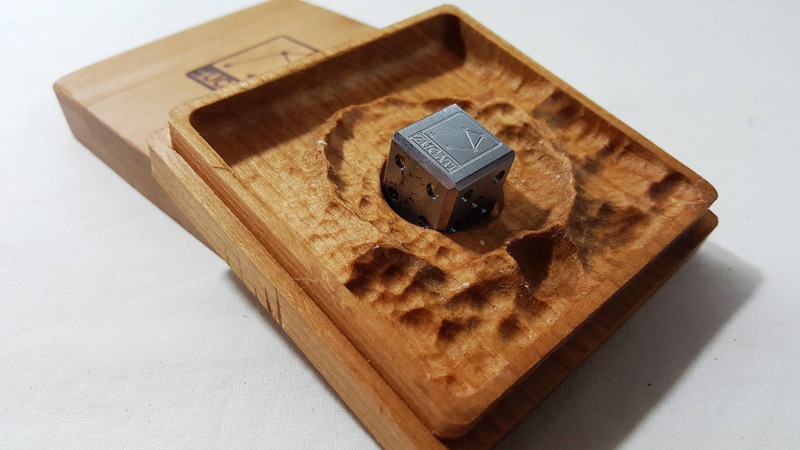 Campo DEL Cielo meteorite machined and finished in to a one of a kind D6 die. 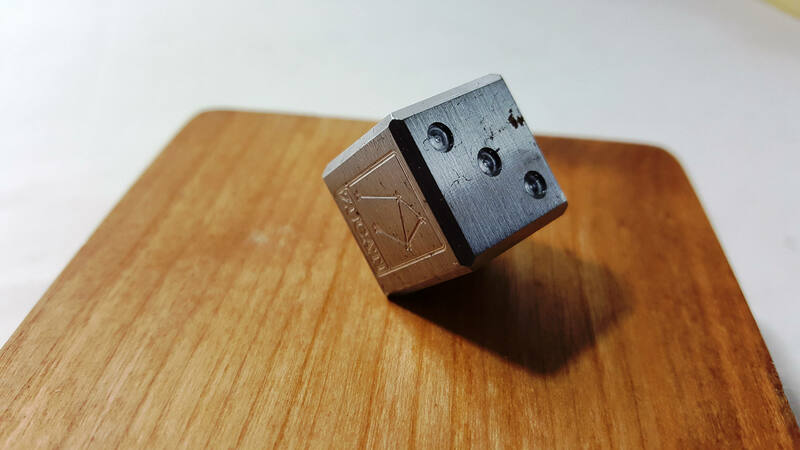 Pipped and logo finished to perfection this die is .687 in size and fits in perfectly with your other dice. 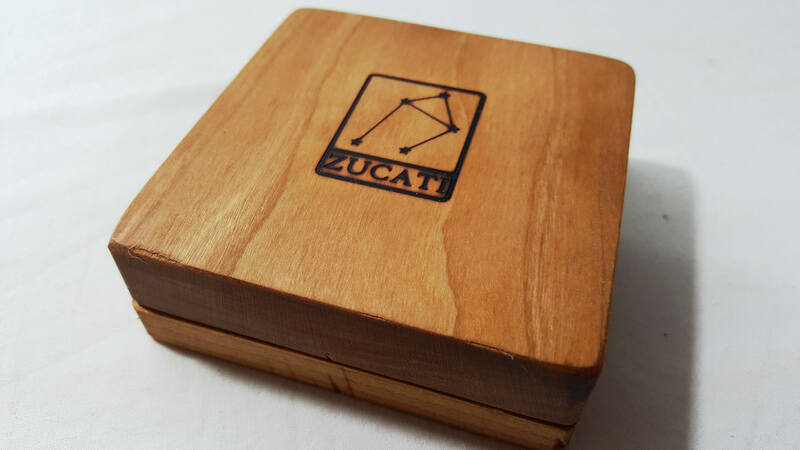 Presented to you in a custom cherry 3D milled impact crater case this is a special and very limited item. We made 3 each of these in two of our logos for a total of six dice. Don't miss your chance to own the oldest substance you're ever likely have the opportunity to own.